Jeep promoted the new Renegade at the Nautic. 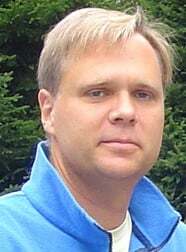 Bruce Gain is an Automotive News Europe correspondent in France. Jeep hopes its role as a marketing partner at the Nautic in Paris, one of Europe’s biggest boat shows, will help it get a leg up in the fast-growing small SUV market. The iconic U.S. off-road brand says it is considering partnering with the event this year after gaining “positive feedback” at last year’s show in December. 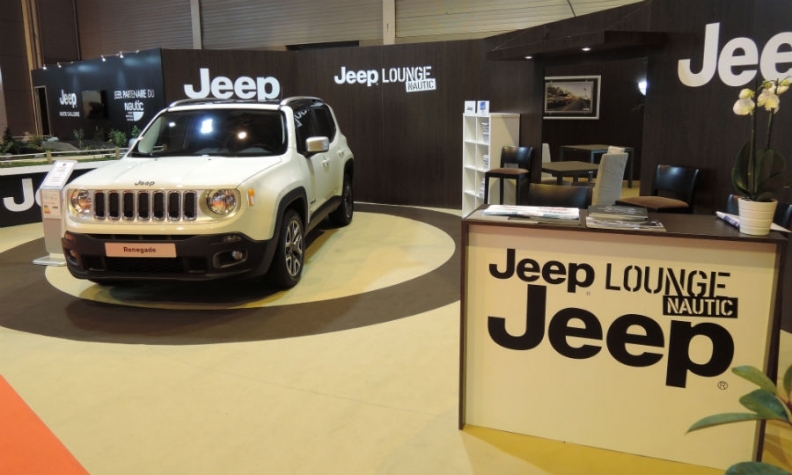 Jeep France has not decided yet whether it will be present at the 2015 show but there are “many positive arguments” in favor of taking part as a sponsor again this year, a Jeep spokeswoman said. Besides reaching potential French customers, 10 percent of show visitors came from other European countries, she said. Jeep promoted its new Italian-built Renegade subcompact SUV at the show, along with its Wrangler and Cherokee models. Jeep has a lot to gain by associating itself with one of Europe’s largest boat shows where 230,000 visitors who like spending time on the water can appreciate a rugged and fun-to-drive model. The Cherokee and Renegade can tow a jet ski, motor boat, or sailing yacht that weighs up to 3.5 metric tons. Both models also offer off-road capabilities for more adventurous excursions. "The boat industry perfectly matches our move-to-premium, which is very connected to the top end of our range, as well as with our brand values," Jeep said. Jeep is not the first carmaker to seek marketing opportunities by associating its brand with offshore adventure. Last year, Suzuki was one of the official sponsors of the Route du Rhum solo race across the Atlantic, which reached more than 2 million potential customers. BMW previously sponsored a team in the America’s Cup and Volvo is raising its stakes in the Volvo Ocean Race, one of the world’s most famous round-the world offshore races, which ends in June. Jeep’s EU and EFTA sales grew to 41,378 last year from 24,391 a year earlier, but with a 0.3 market share, Jeep is still a niche brand in Europe. Given the potential goldmine of customers in this lucrative market, expect to see Jeep at this year’s Nautic.